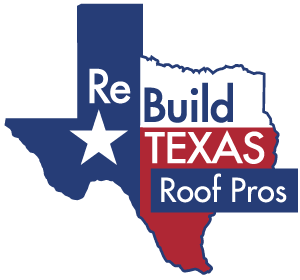 Rebuild Texas is the go-to certified roofing contractor for a great number of Texas communities. With lifetime material and 50-year labor warranties, cities that include Colleyville, Dallas, Fort Worth, Grapevine, Houston, Southlake, and Temple experience the wealth of benefits that come from choosing a top one percent roofing contractor in the entire nation, as confirmed by our CertainTeed Select Shingle Master ranking. From the fact that we offer free roofing estimates, inspections, and evaluations to the team of licensed insurance adjusters on staff, there’s simply a lot to like about Rebuild Texas — whether you are looking for a residential or commercial roofing contractor in Texas. Today’s post, however, doesn’t concern any more talk about our virtues as a roofing company. Instead, we’d like to take the opportunity to offer up a few roofing maintenance tips for our readers who are looking to extend the life of their roofs. We want today’s post to be practically beneficial, whether you end up choosing us for roofing services in the future or not! So keep reading if you are interested in gleaning some roof cleaning and maintenance tips from your friendly local roofing contractors at Rebuild Texas! We’ll try to keep it simple in today’s post, if for no other reason than roof maintenance, repair, and other more complicated duties can be perilous! It takes a professional to handle jobs beyond seasonal cleaning and maintenance, so we definitely don’t want you to bite off more than you can chew — especially if you are a new homeowner and don’t have experience with this kind of upkeep. All in all, make sure you are comfortable with what you are doing. Let’s talk about mold. We usually are mindful about mold within our home, but rarely are we concerned with the possibility of mold existing under our shingles unless we are prompted. Consider yourselves prompted, because untreated algae, fungus, or mold of some kind can damage your roofing material, which in turn could lead to leaks developing. You probably don’t need to contact a roofing professional to solve this problem, as all you need to treat the issue is chlorine bleach or copper sulfate. 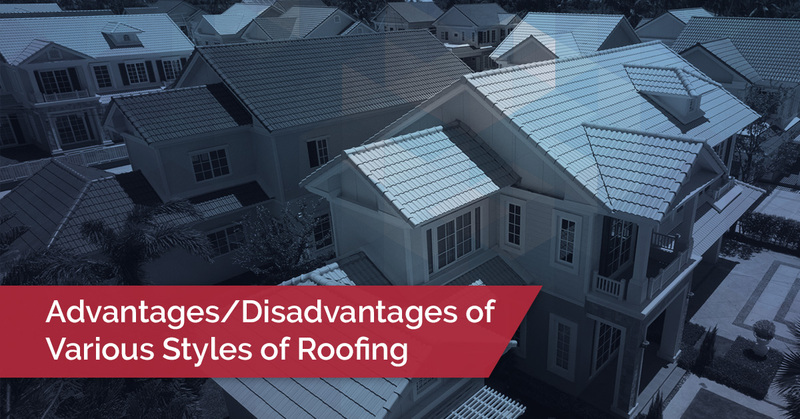 Of course, first you’ll need to identify the problem, which can easily be done by looking out for some sort of discoloration in the form of streaks on your roof. This point is a simple one — at least in theory, if not execution: don’t allow tree limbs to ever touch your roof. This is pretty easy to understand why regardless of the kind of roof you have. Reduce the chances of calamity (if it’s a big limb) or minor shingle fallout (if it’s small) by being the best pruner you can be! We might have only mentioned roofing maintenance tips above, but because we offer siding services that include repair and installation, we might as well address the best way to clean your siding right here. Typically reserved for a spring cleaning kind of activity, we don’t think there is a bad time to get on top of your chores — so why not get a leg up on your neighbors and start early this year? You can use a solution of water and bleach to get the job done (with one teaspoon of bleach for every gallon of water). But if you’d rather not use a chlorine-based bleach, an oxygen bleach can do the trick as well. It won’t be as harsh on your siding, but it might not be as effective on any mildew buildup you’ve got. Let’s talk about shingle granules and making sure there’s no issue with your gutters getting clogged. Shingle granules, which are sometimes called shingle sediment, are made of a grit that separates the roof surface from other asphalt shingles. If you have asphalt shingles, you should be aware that it’s natural for granule loss to take place. It’s therefore important to check on your gutters to make sure not too much sediment buildup is in there. While some fall-off of shingle sediment is bound to happen, you don’t want too much of it happening. The granules actually offer a vital layer of protection, keeping harmful UV rays from wearing out your asphalt shingles too quickly. If you notice too much buildup in your gutters, it might be time to get a free estimate from Rebuild Texas. We can efficiently diagnose what the case is along with the best way to tackle the issue! Whether you are looking for a roofer in Dallas, Fort Worth, Houston, or elsewhere in our great state, we want to be high on your list of roofing contractors. We’ve got the experience, skill, prices, and dedication to customer service that make a real difference. Get your free roof inspection today!